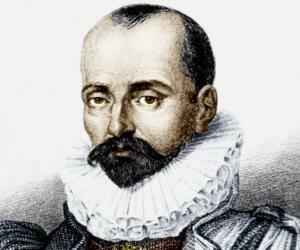 Michel de Montaigne was one of the most influential and prominent writers of France. To know more about him and his childhood, read on his brief biography in the lines below. 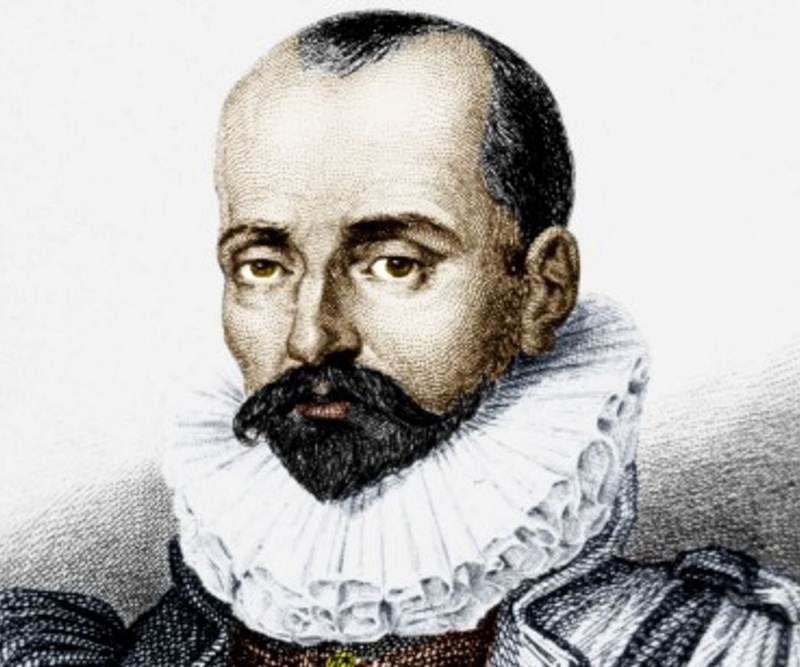 Michel Eyquem de Montaigne was among the most powerful writers of the French Renaissance. He was extremely popular for publicizing the essay as a literary genre and was famously regarded as the “Father of Modern Skepticism.” Also, he was very popular for his smooth capability to combine serious intellectual speculation with casual anecdotes and autobiography. Montaigne large volume work “Essais” included many of the most influential essays ever written in the world and therefore, he showered a great impact on the writers worldwide. 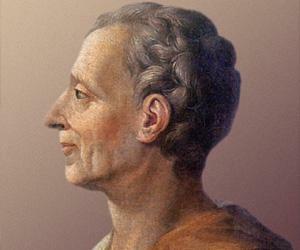 In his time, he was regarded more as a statesman than as an author. The magical ability in his essays to deviate into anecdotes and personal thoughts was looked as unfavorable to the proper pattern rather than as a creativity and innovation. Even today, many of the modern literary non-fiction readers are greatly inspired from his work that boasts of an amazing blend of intellectual knowledge and personal story-telling in the same. Montaigne was born on February 28, 1533, on the family estate called “Château de Montaigne”, in the Aquitaine region of France, in a town now called Saint-Michel-de-Montaigne, near Bordeaux. He belonged to a very rich family. His grandfather, Ramon Eyquem had gained excess wealth being a herring merchant and had purchased the estate in 1477. Montaigne’s father, Pierre Eyquem was briefly a French Roman Catholic soldier in Italy and then the mayor of Bordeaux. His mother, Antoinette López de Villanueva, was also from a rich family. The moment Montaigne was born, his education was designed with a pedagogical plan which was outlined by his father and further improved by the advice of his father’s friend. Shortly after the birth of Montaigne, he was carried to a small cottage, where he stayed for the initial three years of his life in an exclusive company of a peasant family. According to elder Montaigne, this was important to let the boy understand the people and their life conditions. On completion of three years, he moved back to Château. The main motive was for this was to make Latin Montaigne’s first language. Montaigne’s intellectual education was allotted to a German teacher. His father also appointed servants who could speak Latin fluently and also gave serious instructions to all of them to speak to the boy only in Latin. The same instructions were strictly given to everyone who usually interacted with him. Simultaneously with his Latin learning, Montaigne was introduced to regular intellectual and spiritual stimulation. Also using a pedagogical method, he was trained with Greek too. The method included several games, conversations and exercises of solitary meditation. The moment Montaigne woke up, music was played to keep him entertained. At times, when he used to get bored of music, he was permitted to do whatever he felt like. Around 1536, he was admitted to a notable boarding school in Bordeaux, the Collège de Guyenne to study under the guidance of greatest Latin scholar of that time, George Buchanan. In the school, he mastered the entire curriculum by the end of his thirteenth year. 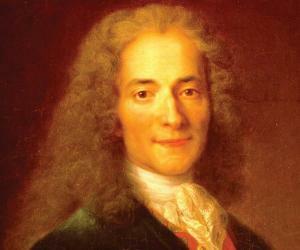 Afterwards, he took law in Toulouse and enrolled a career in the legal system. Initially, Montaigne served as a counselor of the Court des Aides of Périgueux. In 1557, he was assigned counselor of the Parlement in Bordeaux. From 1561 to 1563, Montaigne was a courtier at the court of Charles IX. He was honored and awarded with the highest honor of the French nobility, the collar of the order of St. Michael. During his term at the Bordeaux Parliament, Montaigne acquainted with the humanist poet Étienne de la Boétie and developed great friendship with him. The death of Étienne in 1563 deeply affected Montaigne. Accepting the plea of his father, Montaigne began to work on the very first translation of the Catalan monk Raymond Sebond's “Theologia naturalis”, but the same got published a year after the demise of his father in 1568. In 1570, after inheriting the estate, Château de Montaigne, Montaigne shifted back there. The following year, he retired from social life to the Tower of the Château which he regarded as “citadel”, in the Dordogne. Staying there, he entirely got detached from each social and family gathering. Montaigne locked himself in the library which prompted a collection of around 1500 works. Also, he started working on his famous “Essais” which was first published in 1580. While France was witnessing Wars of Religion, Montaigne, being a Roman Catholic, served as a moderating force. He was greatly admired by both Catholic King Henry III as well as the Protestant Henry of Navarre. 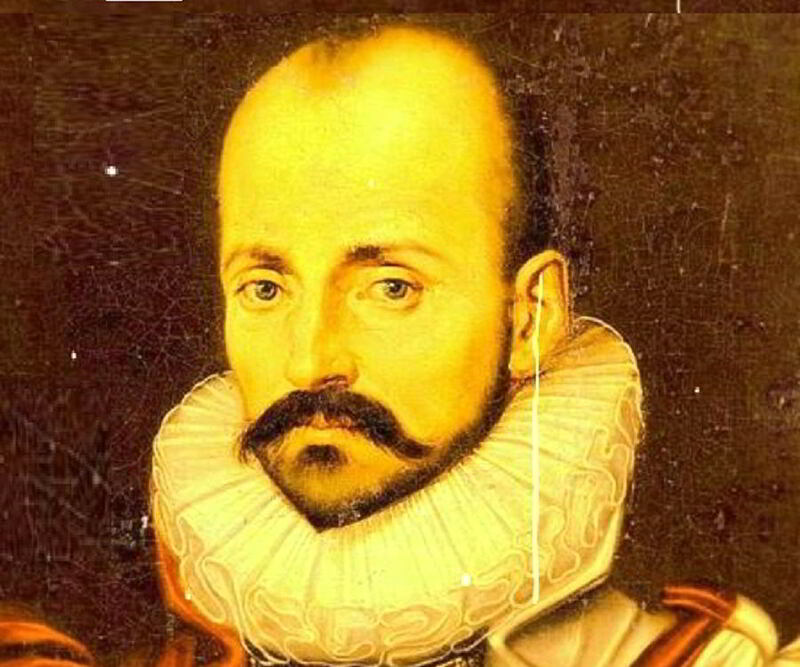 In 1578, Montaigne contracted painful kidney stones. From the years 1580-1581, he extensively journeyed to France, Germany, Austria, Switzerland, and Italy, partially to find cure of his disease. He prepared a journal recording several episodes and regional difference which got published much later in 1774 with the title “Travel Journal.” In 1581, staying in the city of Lucca, he got the news that he had been selected as a mayor of Bordeaux and therefore, he moved back and served the position till 1585. The plague broke out and Montaigne discontinued his term. During this time, he continued to expand and revise the publication of “Essais” and in 1588, completed its third book. Montaigne met writer Marie de Gournay, who admired his work and later edited and published it. Montaigne marriedFrançoise de la Cassaigne in a pre-arranged wedding much against his own will. The couple had six daughters, but only the second-born survived childhood. Montaigne died on September 13, 1592 at the Château de Montaigne and was closely interred. 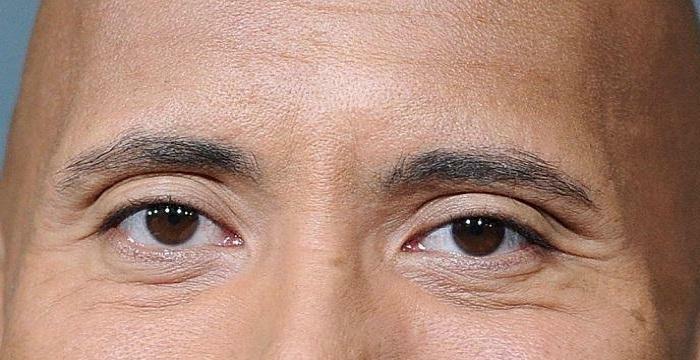 He was 59 at the time of his death. Afterwards, his remains were shifted to the church of Saint Antoine at Bordeaux. The church later became the Convent des Feuillants, which later vanished. Michel de Montaigne was born; Was taken to a small cottage. Moved back to Château; Got admitted to the Collège de Guyenne. Appointed counselor of the Parlement in Bordeaux. He was a courtier at the court of Charles IX. His father left for the heavenly abode. 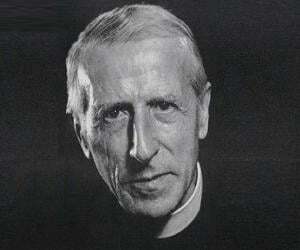 His translation of the Catalan monk Raymond Sebond's “Theologia naturalis” got published. Retired from the social life. First volume of “Essais” got published. Died at Château de Montaigne.